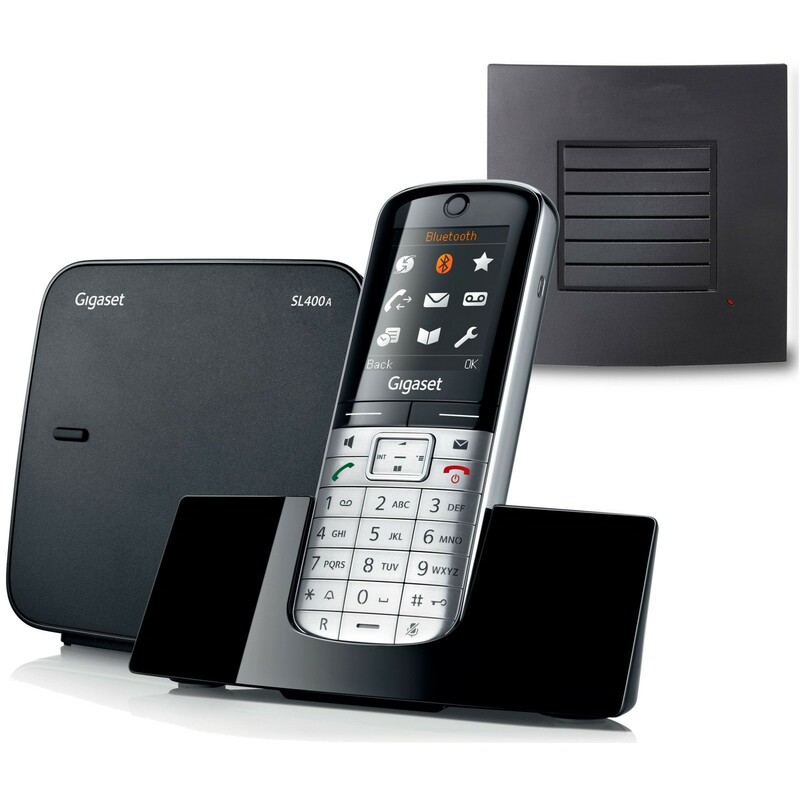 The Gigaset SL400A boasts an elegant design and is made from high-quality materials that will add a touch of class to your home. And the substantial standalone range is doubled with an RTX repeater for better call quality and coverage. With Bluetooth technology you can use the SL400A to pair with a compatible headset to enjoy calls comfortably hands-free. It can also be used to update the address book (which has space for up to 500 contacts), import image files for Picture Caller ID and/or music files for a personalised ringtone. And even when you are not around to receive calls, the SL400A has you covered with an answering machine that can record up to 45 minutes of messages. The SL400A is a top-class cordless phone and as such delivers superior sound, build quality, battery life, and range. 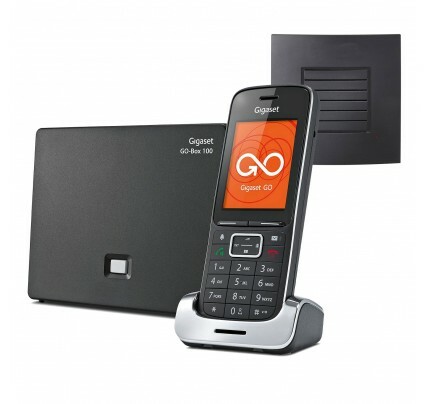 The handset is equipped with Gigaset’s HSP technology, which enhances the clarity of calls above that of standard analogue phones and further benefits from a high-quality speakerphone. The genuine metal-frame of the handset not only looks good but also makes the SL400 more durable. And on a single charge, you can expect a talk-time of up to 14 hours and a standby time of 230 hours. If you’re looking for a digital cordless phone with long range and demand the best then the Gigaset SL400A is the phone for you.